A handy sized kit for taking good care of your equipment. 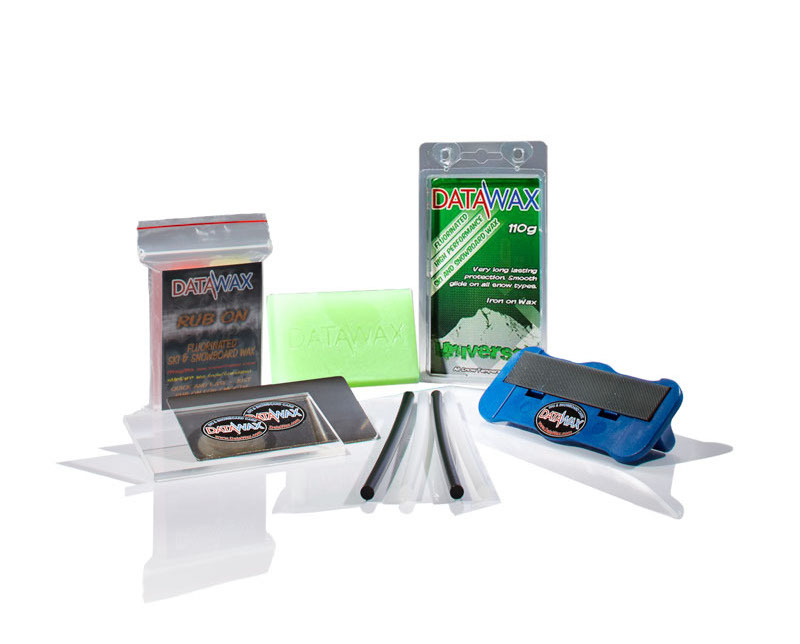 Universal Wax 110g DataWax’s best selling all purpose wax in a resealable clamshell. 75g Alpine “Rub On” Rub on wax for fast easy application. Instruction Leaflet Simple instructions on how to take care of your equipment.